In this month’s QuEST, we profile the new-look QRNG range for 2016 and discuss the call for a €1bn investment in Quantum Technology as a part of the new European Quantum Manifesto. In a review of the recent RSA conference, we discuss two key sessions: the Quantum technologies and real world information security challenges panel discussion, hosted by IDQ’s Bruno Huttner, and Beyond Encryption: debating security versus privacy. 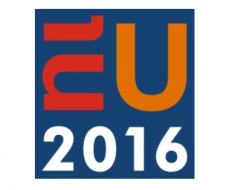 We also look forward to The Quantum Europe Conference in Amsterdam, 17th-18th May. Researchers across Europe are calling for a €1bn investment to secure Europe’s role as a leader in the development of quantum technologies. 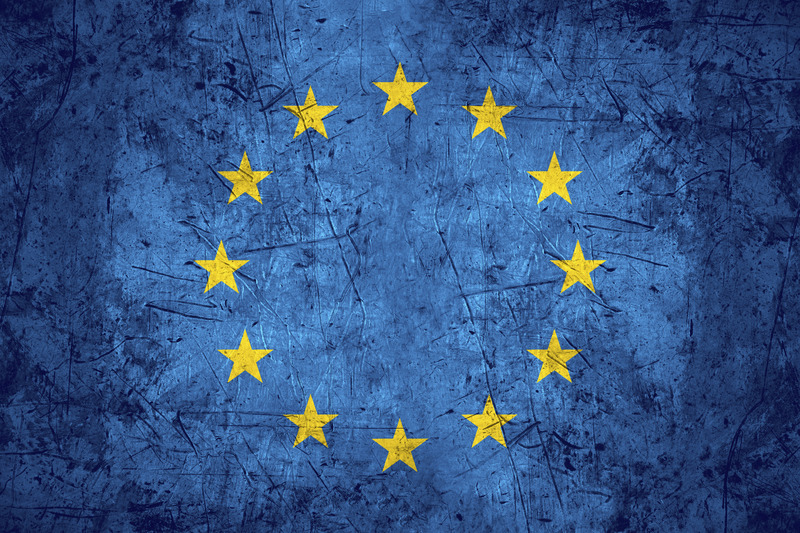 While Europe currently leads the “second quantum revolution” the manifesto highlights a lack of coherence between countries with no large-scale European quantum programme comparable to those in the US, China and other countries. If this situation remains unchanged, the manifesto warns, Europe runs the risk of fragmentation and duplication of effort. 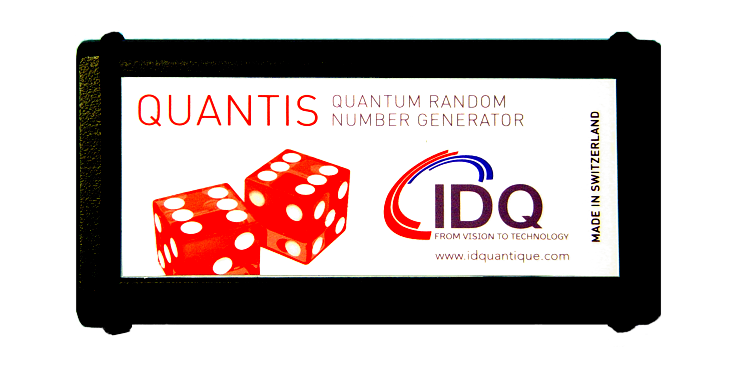 The recent addition of the Quantis Appliance completes the quantum random number generation line-up for ID Quantique in 2016. Thanks to its reliability, the quality of its random output and its certifications, the Quantis QRNG has rapidly become the reference hardware random number generator for the demanding and highly regulated gaming and lottery industries. Should a government agency be able to force a commercial organisation to write a dedicated piece of code that they do not want to and would potentially weaken the company’s own products? This year’s RSA conference (the security industry’s main annual event) featured a stand out panel debate called “Beyond Encryption: why we can’t come together on Security & Privacy”. The session addressed some of the issues we have seen publicised by the recent battle between the FBI and Apple. WHAT DID THE EX-DIRECTOR OF THE NSA HAVE TO SAY? For the first time, the main programme at the RSA Conference included a session on quantum technologies applied to cyber security applications. The panel, hosted by IDQ’s Bruno Huttner, consisted of Jaya Baloo (KPN), Simon Brown (Westpac) & Jeff Hunt (Boeing). Three key topics were up for discussion: The threat presented to cryptography by quantum computers, possible solutions to the problem through the application of quantum technologies & timing of the development of a commercially viable quantum computer. The Netherlands, which holds the European Presidency in the first half of 2016, is hosting a high-level conference on Quantum Technologies in May. ID Quantique will be speaking at this conference, the goal of which is to enhance overall activity and investment in Quantum Technologies across Europe and to offer a platform for the European scientific and industrial community to present a comprehensive strategy for Europe to stay at the forefront of this emerging technology.